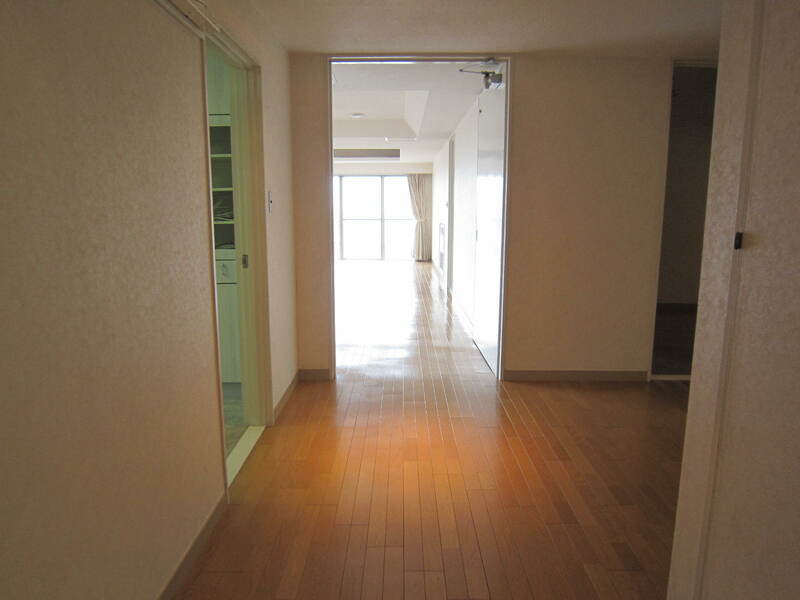 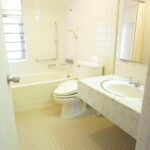 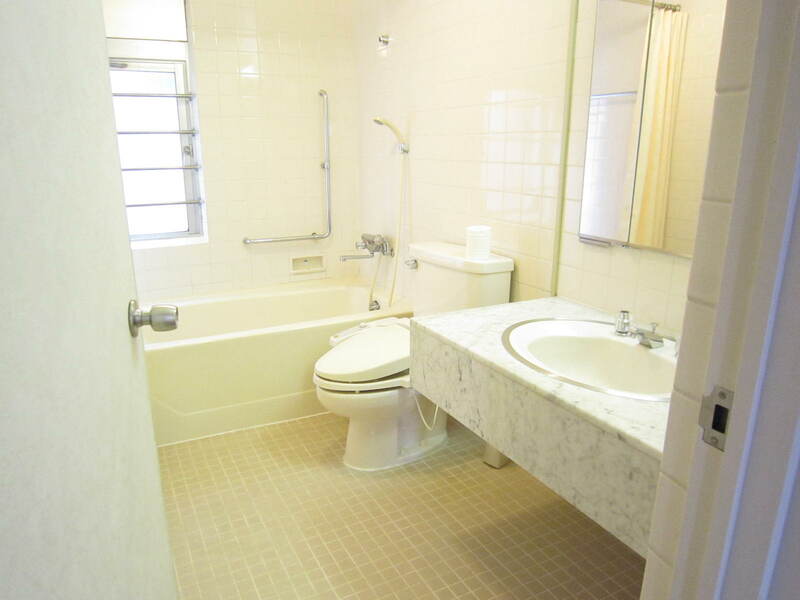 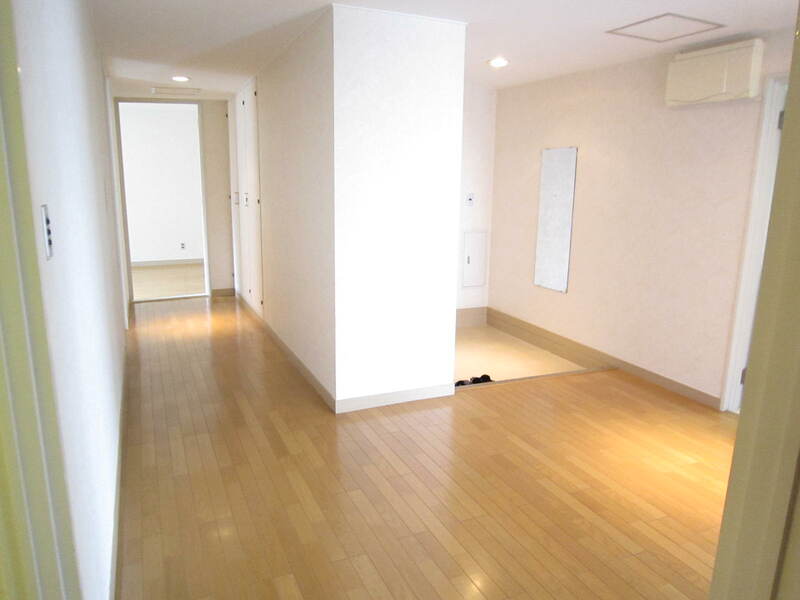 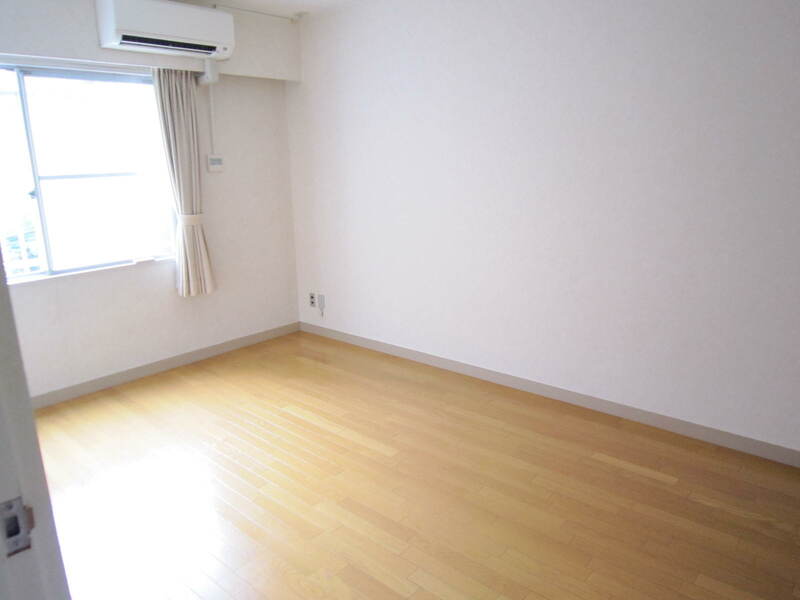 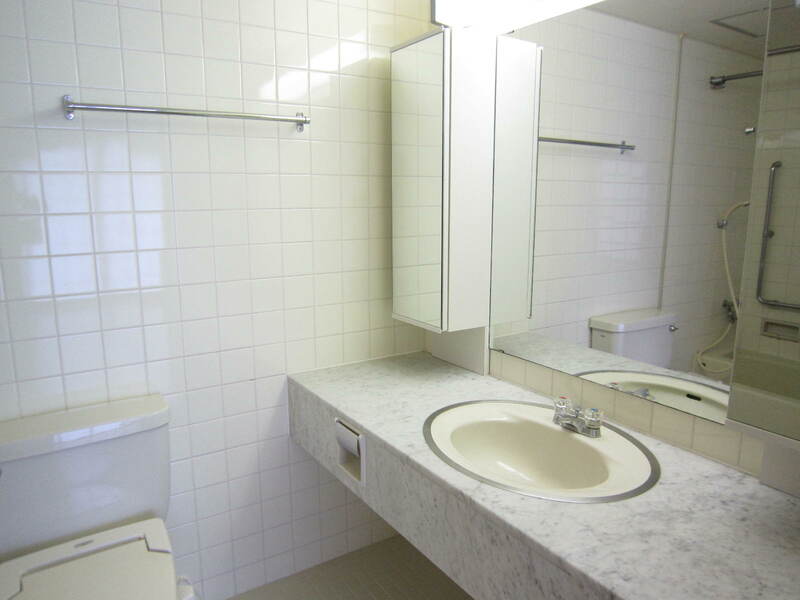 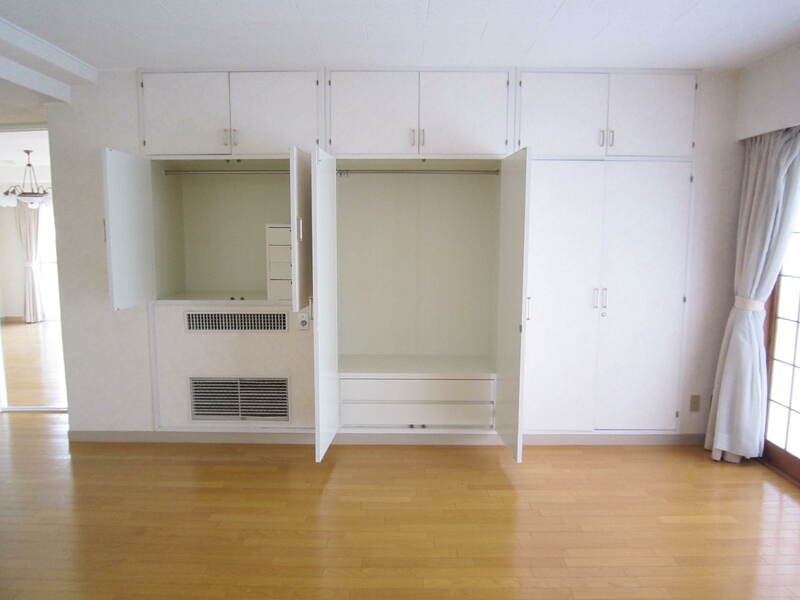 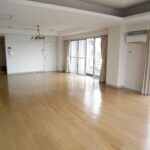 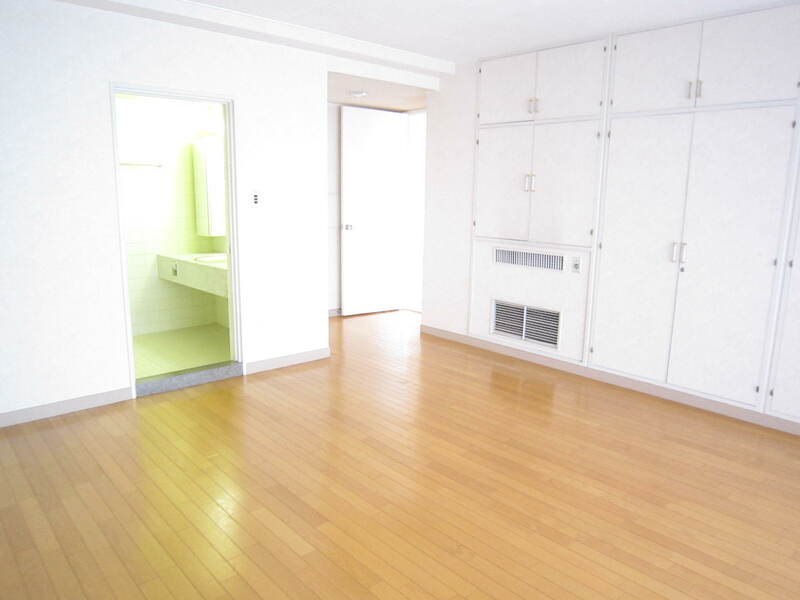 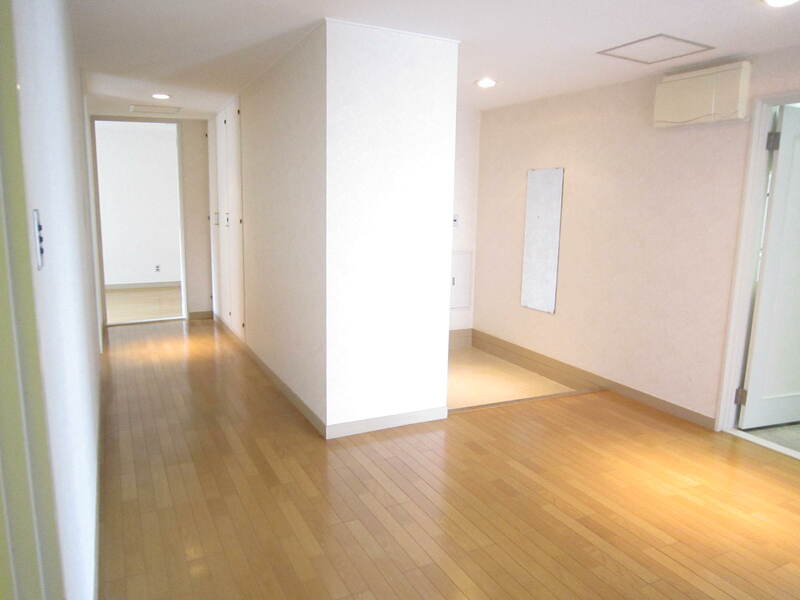 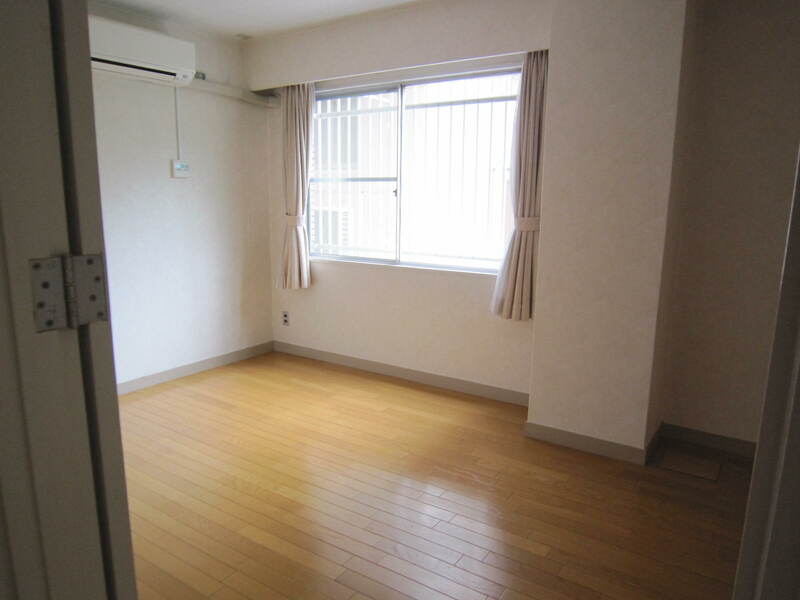 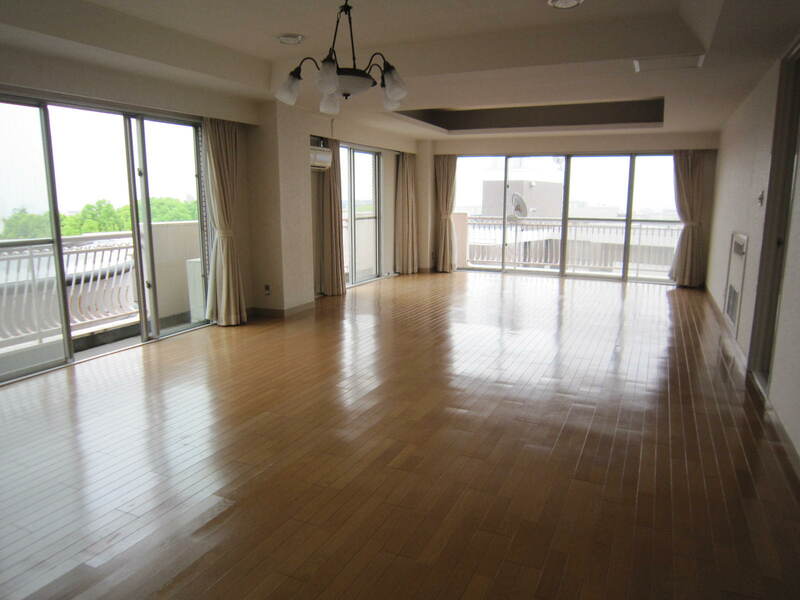 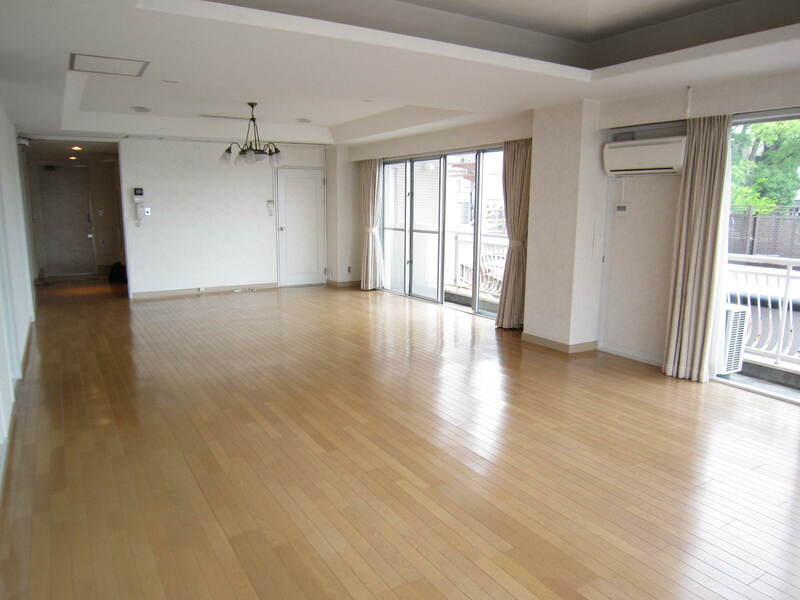 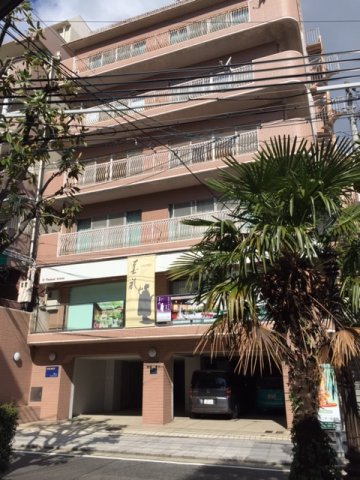 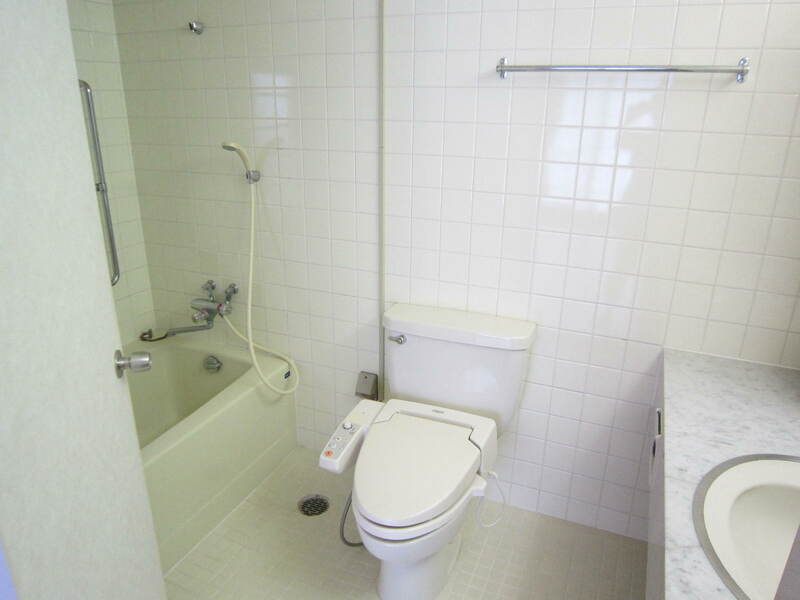 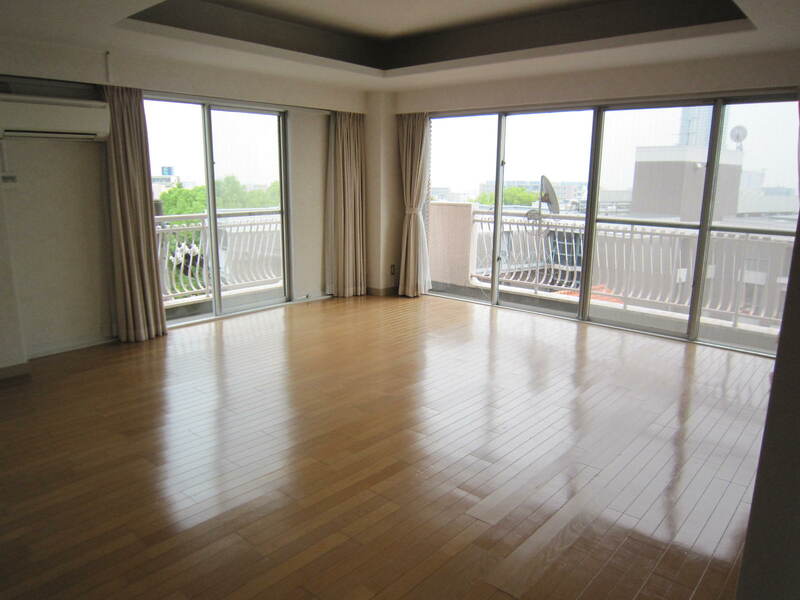 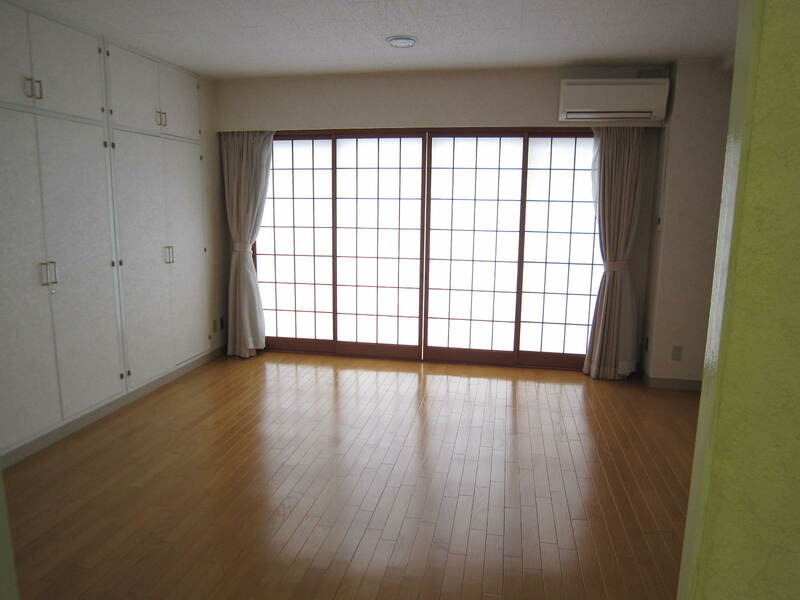 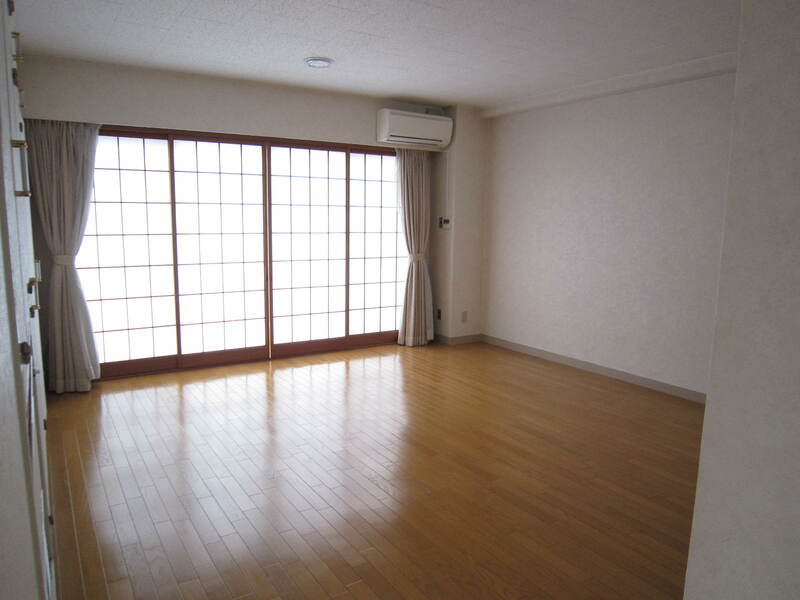 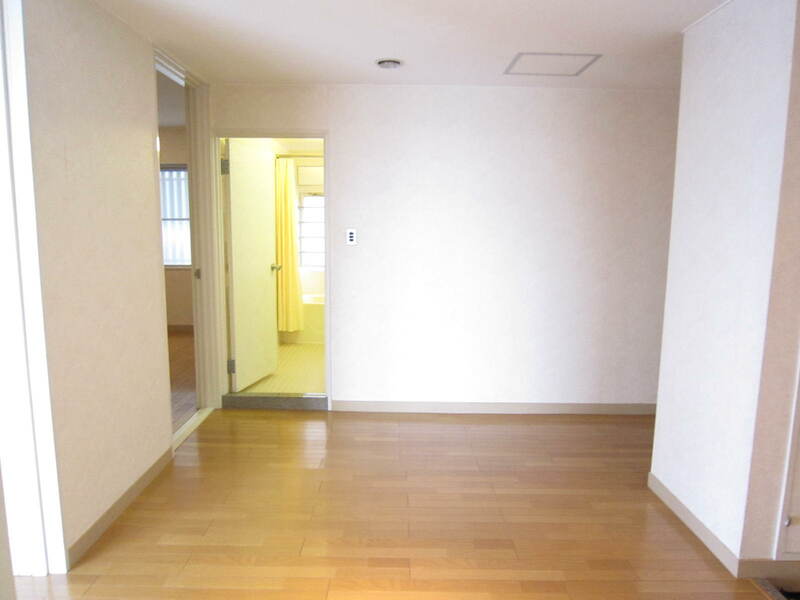 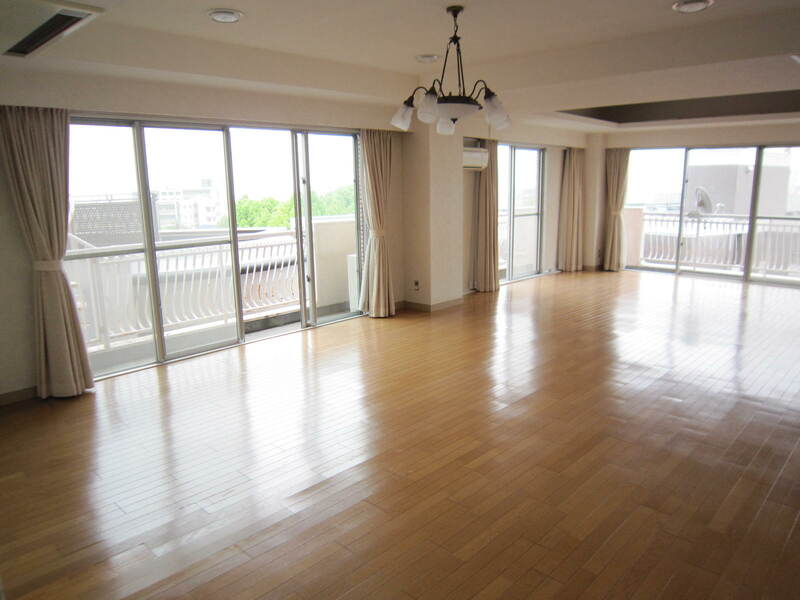 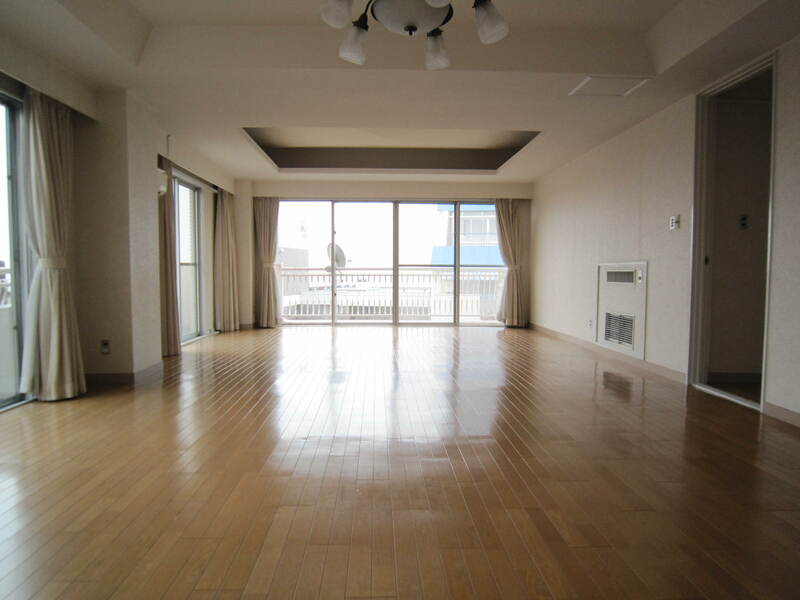 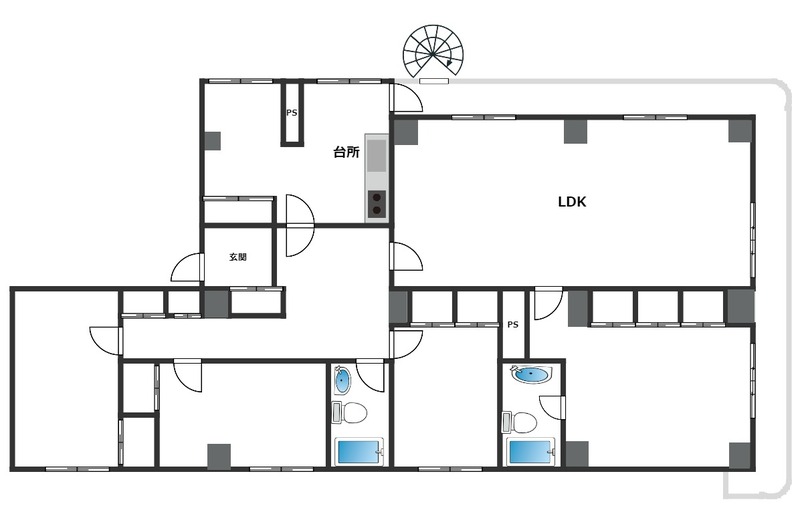 If you are looking for a large apartment for rent in Kobe, this may be THE one! 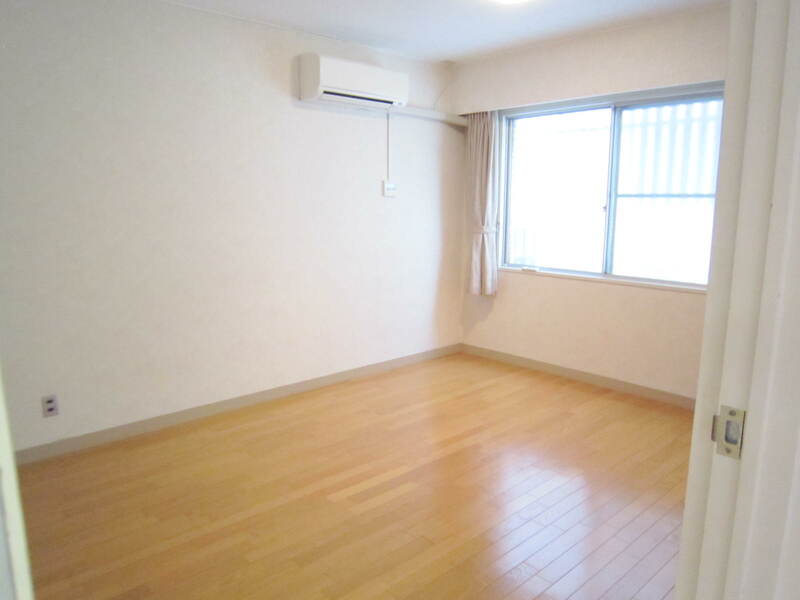 Situated just few minutes’ walk from Shin-Kobe Station, this spacious Western-style apartment features an enviable location with easy access to the JR, Hankyu, and Hanshin train lines, numerous bus routes, a nearby subway station, the bullet train. 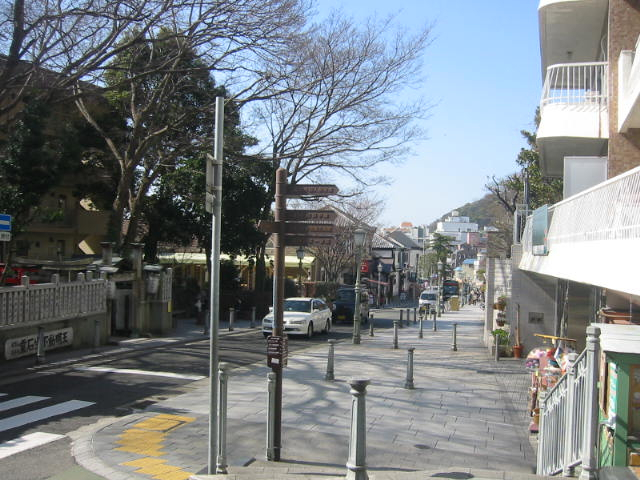 Kobe Airport is also only thirty minutes away. 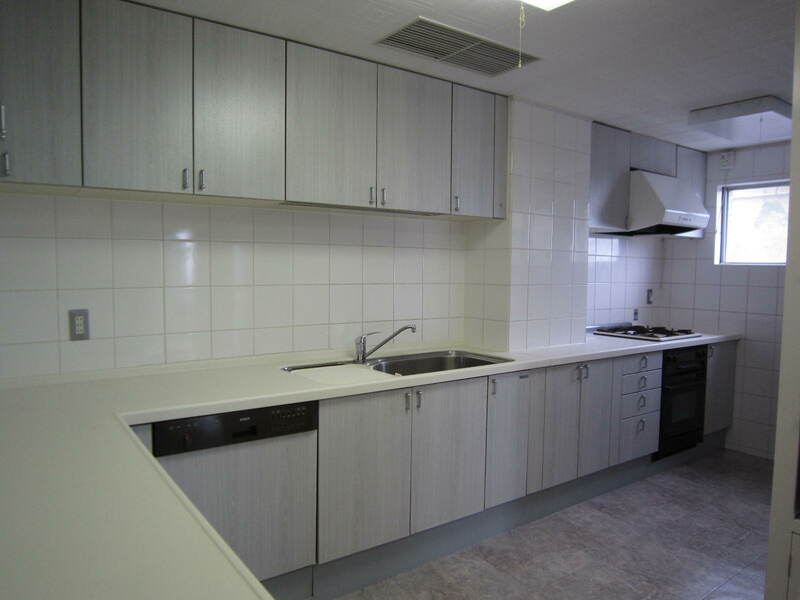 The apartment consists of four bedrooms, two full-size bathrooms, a fully-equipped kitchen and a southward-facing living room filled with natural lighting. 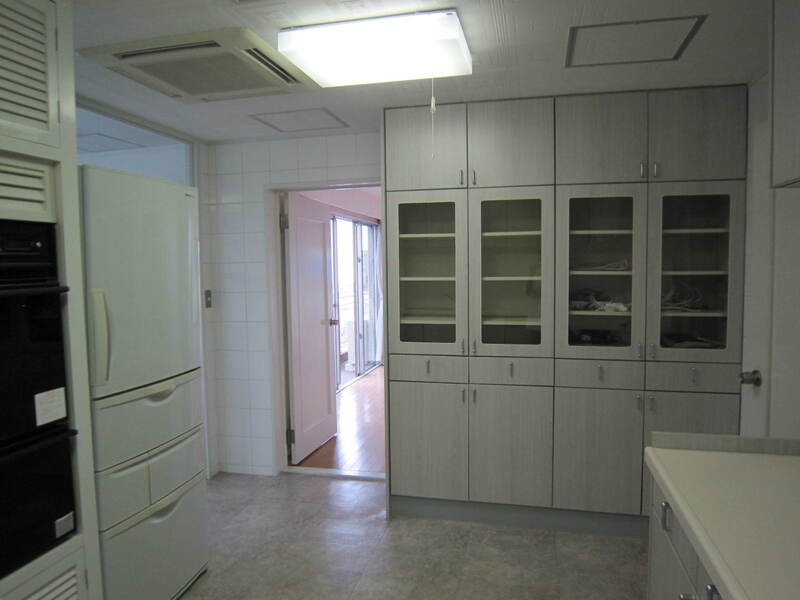 The kitchen includes a Western-style gas stove, a dishwasher, cupboard, and cabinet. 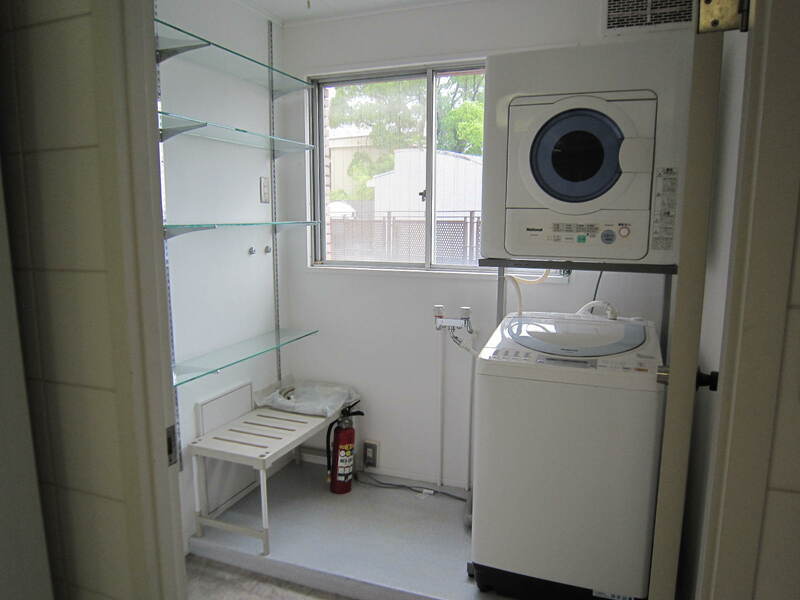 Full of natural lighting and plenty of storage space, this property is perfect for families, roommates, or small businesses. 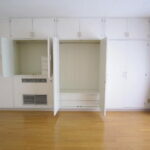 Please contact us for a first-time payment estimation.